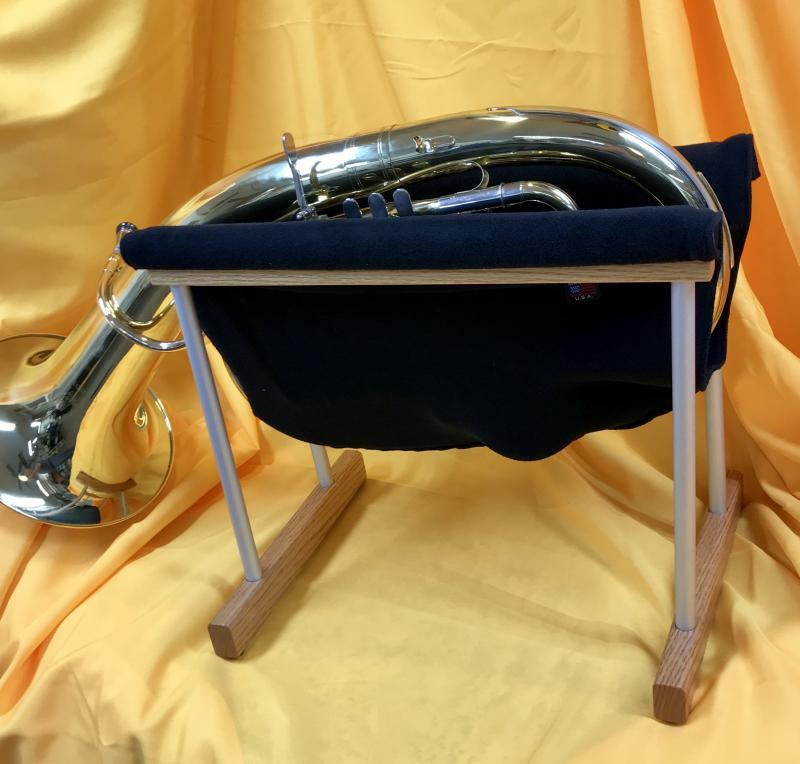 $15 for Wagner Tuba in US. Shipping for mute holder accessory is free within the US. Send me an email to request a quote for shipping for multiple stands and international shipping. We sometimes have inventory of "Seconds" available at discounted prices. 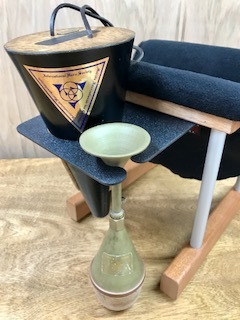 Click here to go to our "Order one stand in the USA" page. Scroll to the bottom to see descriptions, prices, and availabilty. International customers, please contact Luke for shipping costs of "seconds." 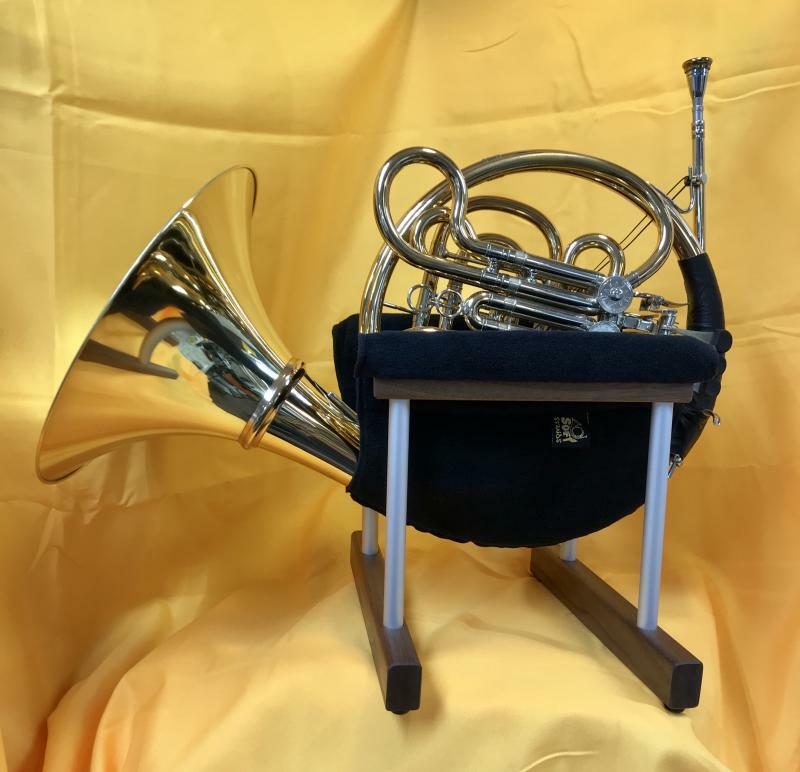 How much do I have invested in my horn? How much does it cost to remove a dent? How much do dents devalue my horn? 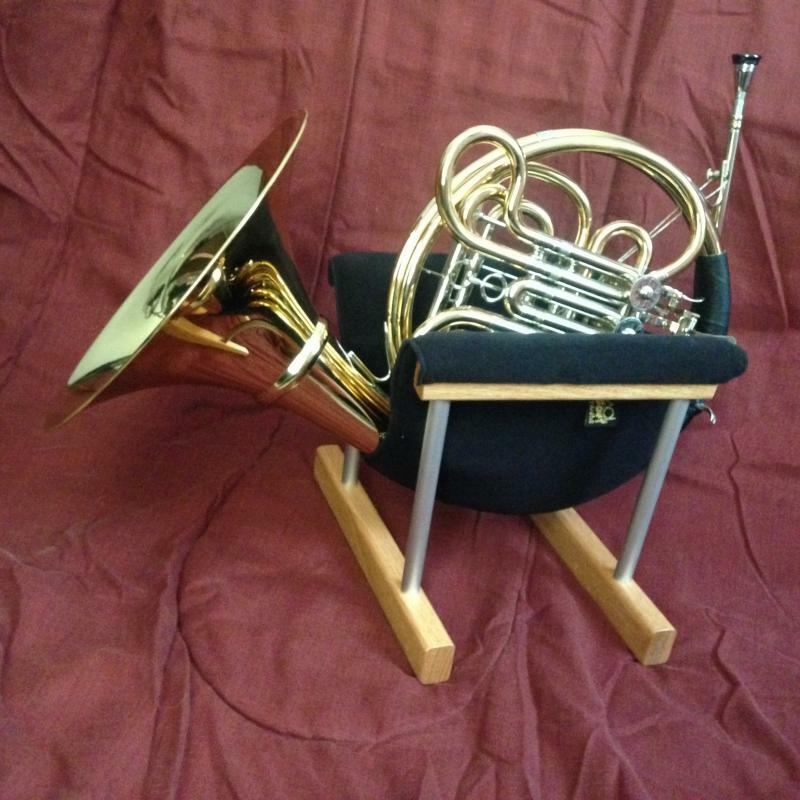 Is this price a sensible investment to eliminate the main cause of damages to my valuable instrument?